© Amr Tarek. All rights reserved. 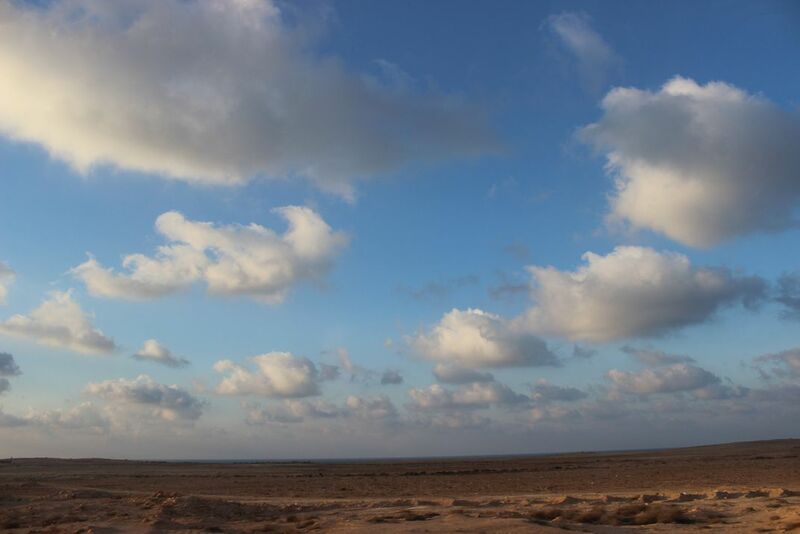 The winter in Sahara Desert is distinct, it's always cloudy but rarely rains. Date Uploaded: Sept. 7, 2017, 8:59 a.m.